Themes by Design have set up many weddings at Pukeoware Hall with fantastic decorations and designs to suit your individual themes. Have a look in our photo gallery at just some of the amazing weddings that have been hosted here. Vision events have provided function decor for several functions at the hall over the years. They have a team of committed and highly creative people, with over 15 years experience in hospitality and the event business including designing and creating the very best in wedding and event décor. 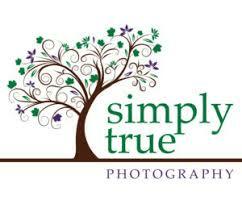 Simply True Photography - Sheena is a modern natural Photographer, whose style is relaxed, and shows happy enjoyable moments in time. Check out her website for more information and examples of her work.